Can I change the position of title text? 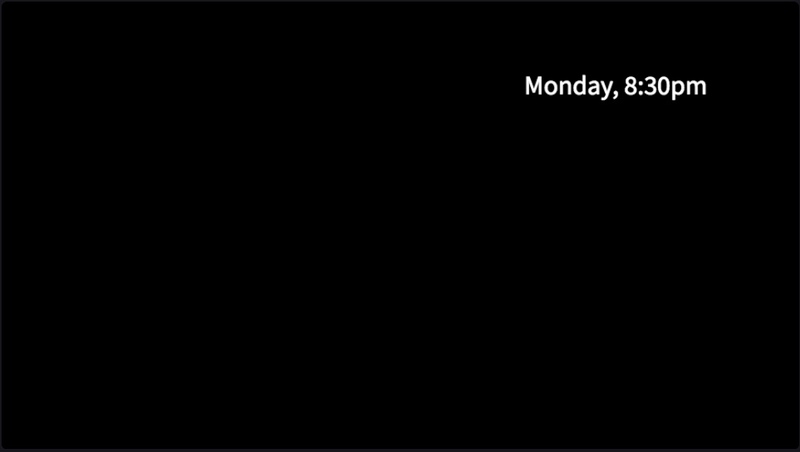 How do I move text or titles to a different location within the frame of a video in the Create editor? In the Create title tools it is not yet possible to drag a title to a new position in the video frame, or change the justification of (e.g. left justify or right justify) a title. 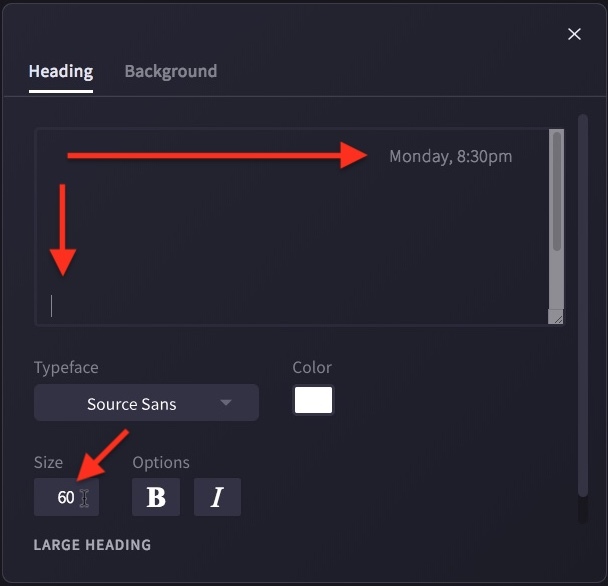 Using line-breaks (returns) and blank spaces in your text field, as well as resizing the font, to change the size and position of the text. See below for details. In the example below, we wanted to move the title to the top right of the screen. Tip: we also enlarged the text field by dragging the bottom right corner down - this makes it easier to see everything in the window. You can use the same principle of adding spaces and line breaks to move a title to the bottom left, or reposition text in other ways. 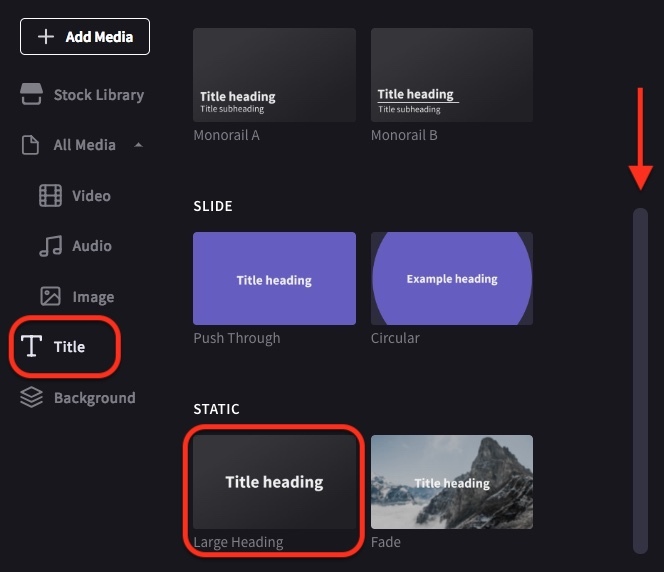 NOTE: We plan to add more title templates and title customisation options in future releases of Create.